Hi there, my name is Andy. Before I became an instructor, I was a chef for 20 years, this is where I began my journey training and coaching individuals to achieve their goals and gained valuable experience. I love a challenge, so no matter what walk of life you come from, I can always adapt and accommodate your needs to the best of my ability. I am very well organised, friendly, reliable and I have a passionate drive attitude, where failure is not a option. 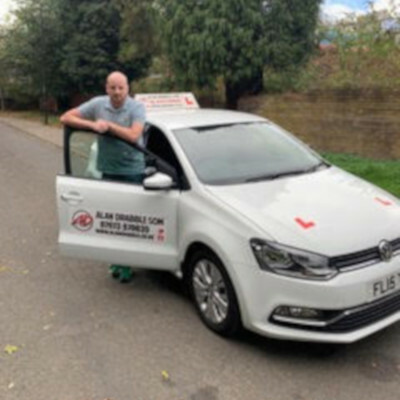 My aim is to give top quality tuition, in a fun, safe environment and help you learn quickly and easily, becoming a safe and confident driver.